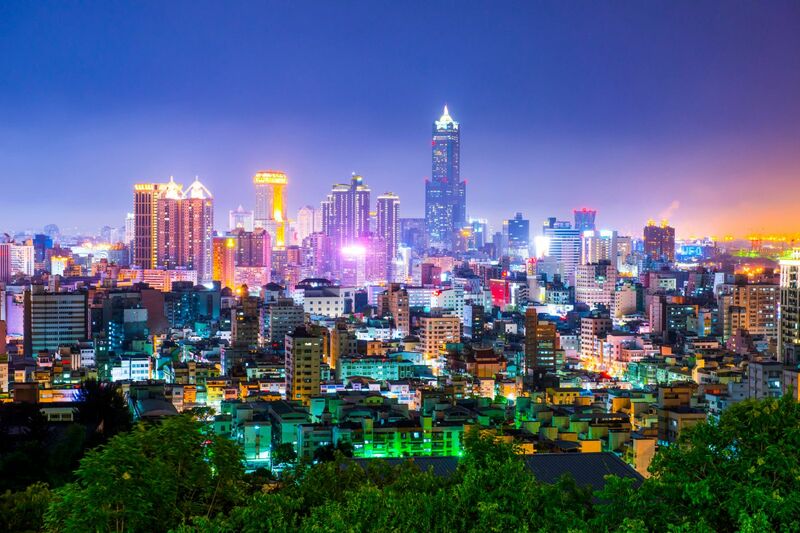 Renowned mainly for economic misery and 'Made in' labels, the island of Formosa - or Taiwan - in fact offers everything from lush and luxuriant valleys to snow-capped mountain peaks, down to blissful beaches in the south. Lovers of Chinese culture will find happiness amongst the patchwork of different people from across the sprawling Republic and Taipei, a capital lying at the crossroads between tradition and modernity, is the epicentre of this higgledy piggledy quilt of cultures. It has an astonishingly rich heritage, numerous green spaces and the second tallest skyscraper on the planet - certainly worth a stop-over for a few days, if not longer. In Taipei, be sure to stop over at Cathay, an incredible antique Chinese market with traditional costumes and craftsmen. Good and well-equipped trekkers should take the opportunity to make a four-day expedition to Mount Yü. The Taoist temple of the "Jade Emperor" at Tainan is amongst the most original of all Taiwanese temples, with rites and exorcisms frequently pulling large groups of visitors to witness the spectacle. Taiwan's Yehliu Geopark is another of its major draws. Until 1962, when Haung Tse-Hsui published a photo series entitled "Yehliu - Forsaken Paradise", the Yehliu geopark was just that: forsaken and paradisical. Nowadays, the site receives over three million visitors each year. Divided into three areas, the park's first section is home to mushroom and ginger rocks, including famous candle-shaped and ice-cream rocks. The second is slightly smaller but with a similar geological make-up, where you'll find the famous Queen's Head, as well as the charmingly named 'elephant rock', 'fairy's shoe', 'peanut rock' and 'dragon's head'. The third is the narrow wave-cut platform that gives the visitor a glimpse at the park's looming future. Its flag bearer, though, is the symbolic Queen's Head - a 4,000-year-old rock honed by sea water and strong winds into what locals say is an uncanny resemblance of our esteemed Queen Elizabeth II. Sat precariously atop a rocky outcrop, experts are worried that the regal rock will soon lose its head. +One of the best culinary palettes that you will find in Asia. +A huge variety of mountains, plains, hills, rivers, snow and beaches. -Most information is written in Chinese. -The country is too far and too diverse for a short stay. The Taiwanese are very attached to their customs and show the greatest respect for each and every one. They adore post cards and offer them to you with both hands and heads bent forward. They are also very punctual - an unjustified delay is considered particularly offensive. No time is lost in drinking either, as popular Taiwanese beer is light and drunk bottoms up, after saying "Campey!" (Cheers!). Taiwan's cuisine is exceptional - a refined blend of traditional cooking from continental China and Japan. The Eastern School is excellent with its fujians - omelettes filled with spiced sea food and a pinch of sugar. The Western School draws inspiration from traditions of the Hunan province in South China, whilst roast duck and sautéed vegetables come from Cantonese cooking. 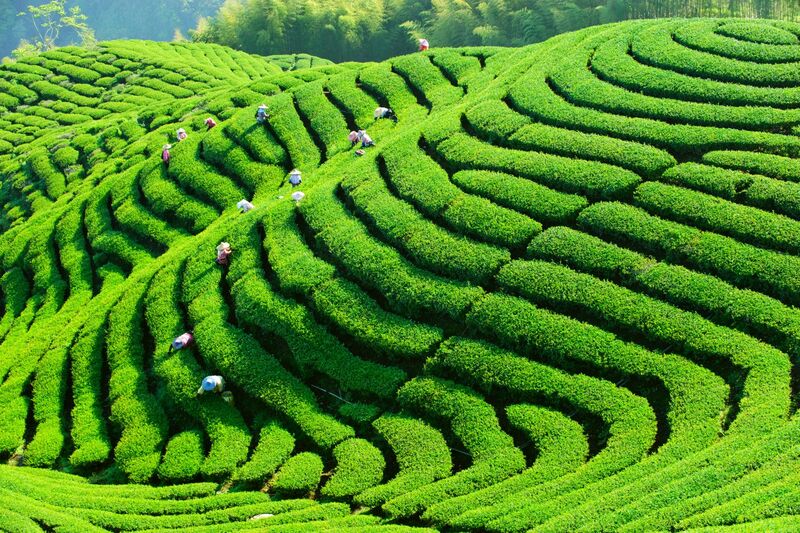 As for drinks, Taiwanese wine, beer and cognac are all worth a try, whilst tea is traditionally drunk during meals. Taiwan is a shopping paradise. Marble, bamboo, copper and cane, furniture decorated with mother-of-pearl and intricate embroidery are the pinncales of local handicraft. You will also find designer clothes and electronics at prices far cheaper than in Europe. The Democracy Memorial (ex Chiang Kai-Shek memorial). Our journalists' reviews for you 9 hotels Taïwan . Take a look at our hotels, their facilities or their value-for-money score according to your departure dates so that we can find the best offer to suit you Taïwan . Book a hotel Taïwan it's never been so simple !